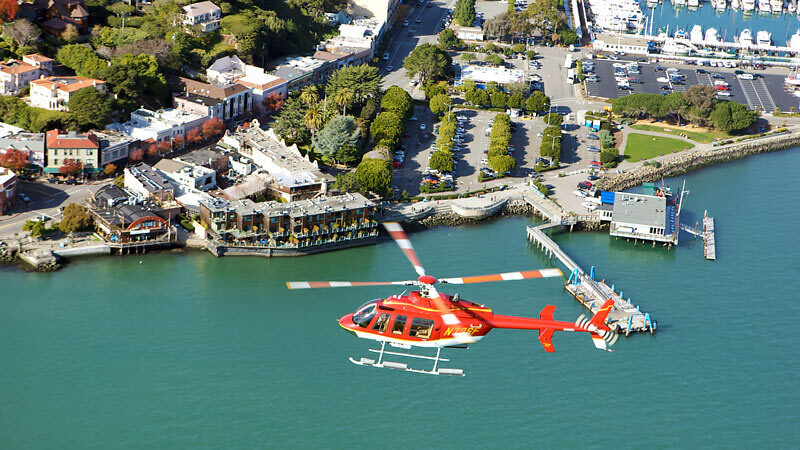 Tthis San Francisco helicopter tour above the stunning Bay Area! The tour includes all the famous highlights and perfect mood music to further elevate your ride. There’s something about this city.... New York undoubtedly has its wow-factor and Chicago is certainly second to none but there’s a magic, a real electric hum to sunny San Fran that’s incomparable. 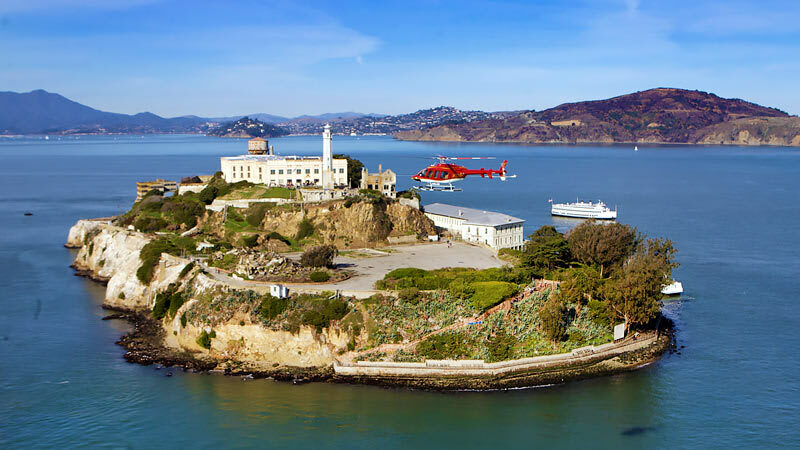 Trust us when we say you’ll feel it - especially on this San Francisco helicopter tour above the stunning Bay Area! The tour includes all the famous highlights and perfect mood music to further elevate your ride. The excursion begins with a scenic drive to the launch site. 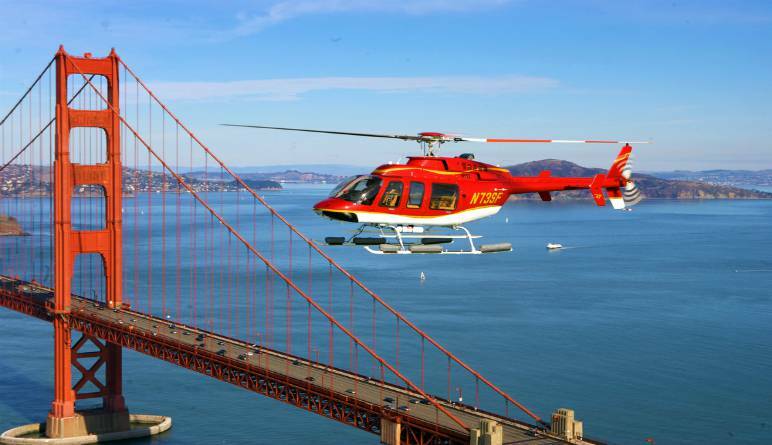 From there, you’ll hop aboard a Bell Jet Helicopter! Get 15-20 minutes of flight time. See the bay area and its countless landmarks. Marvel at the many striking bridges including the Golden Gate! Get in-flight narration from your friendly pilot. Enjoy musical accompaniment throughout the full journey! No two trips are the same. Depending on visibility, your pilot will devise a flight path that fits the day perfectly! Get up halfway to the stars and let the Bay Area captivate you. The pilot was awesome and bery experienced. Weare going to go again and take our son for the ride! Went to celebrate my husband's birthday, both adults and kids loved the helicopter ride. Great Job! It was awesome. A fantastic time! Would recommend this to anyone a little bit expensive but worth every penny! What a perfect last day of our holiday in san Francisco.